Man Utd lost to Barcelona in the Champions League quarter-final first leg and the defeat showed how badly the club needs to strengthen. Barcelona took a big step towards their first Champions League semi-final in four years as they claimed a slender 1-0 win away to Manchester United despite a thoroughly underwhelming performance. Ernesto Valverde’s men were far from their best, with Lionel Messi uncharacteristically quiet, though United failed to make the most of their periods of superiority and must win at Camp Nou if they are to progress any further in the competition. The fans and Ole Gunnar Solskjaer would have been disappointed knowing United could have won the match. However, the game could give United a major transfer boost ahead. As the final whistle was blown there was a feeling of bewilderment at Stretford End. The fans sitting there were amazed by the difference between the statistics and the performance on the field. United failed to register a single shot on target but know they missed a lot of opportunities that could have helped them travel Nou Camp with a goal in hand. To press Barcelona in its own half was something that even the likes of Real Madrid and Atletico Madrid couldn’t do. Manchester United were set up brilliantly against Barcelona. The 5-3-2 formation resulted in the wing backs Ashley Young and Luke Shaw restricting the freedom to Lionel Messi and Philippe Coutinho. With Pogba behind Lukaku and Rashford, the Frenchmen was pressing the error-prone Sergio Busquets. They looked dominant in the midfield and were pressing Barcelona in the first half. Solksjaer came with a plan that looked impressive but it was the players that left him disappointed. Ed Woodward who was there at Old Trafford might have been happy with the way the Norwegian set up and may have received a boost that he elected the right man for the job. Also, the performances of the player may have played a catalyst role in giving Solskjaer a big summer transfer budget. United’s resilience and pressing allowed them to stay in the game for the full 90 minutes but Solskjaer’s team were nowhere near as close to matching the La Liga outfit as the scoreline may have suggested. But, Wednesday’s game will not be one that’s reminisced on in years to come and Woodward must realize that without serious investment in the squad it will be a long time until there’s another ‘classic’ encounter between these two European giants. United needed to go out and prove a statement but in reality, they haven’t got the players good enough to do that at this level. Ashley Young’s days are numbered and with Luke Shaw suspended for the next leg, looking at the options available it emphasizes just how sparse the squad is. It was by no means a disastrous display from United but Barcelona didn’t need to get out of second gear to beat United and, despite a couple of moments to give the home fans hope, Solskjaer’s side failed to register a shot on target. 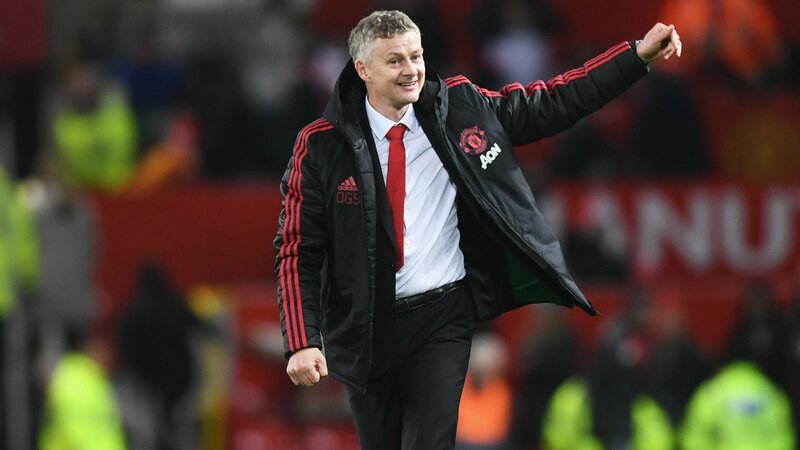 Solskjaer can’t shoulder the blame for Wednesday night’s defeat because it was made out of years of mistakes, predominantly in the transfer window, and the Norwegian must have acknowledged his side were up against a much better team who themselves weren’t at their best. 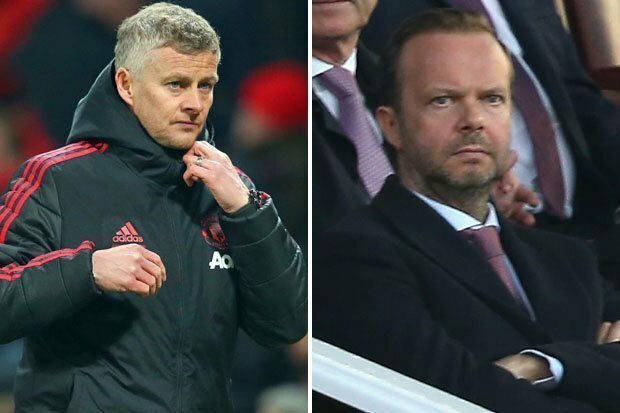 But, one big positive for the United manager could be that the gulf in class exposed in the opening exchanges may act as a catalyst for Woodward to give him the financial backing when the transfer window opens at the end of the season. Much will be said in the next four days about how history shows United can win in Barcelona on Tuesday night but, a miracle at the Nou Camp would be exactly that, a miracle. Without serious investment and a change of dynamic Solskjaer and his United team may have to wait a while for another magical European night under the lights at Old Trafford.